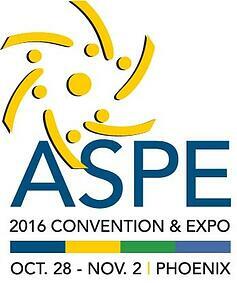 We are two months away from the ASPE Show in Phoenix, Arizona. The American Society of Plumbing Engineers (ASPE) Expo is being held at the Phoenix Convention Center on October 31 to November 1. Stop by HTP's booth #1163 to see our newest products and learn more about our high efficiency heating systems. We will be featuring our new RGH Crossover Water Heaters as well as our tankless units, Phoenix Light Duty, Phoenix Multifit and our electric water heater. Don't forget to check out our booth to see the units and talk to one of our staff members!